How does one deck up washrooms? One easy solution: accessories. Give a stylish update to your washroom with the gradation soap dish. 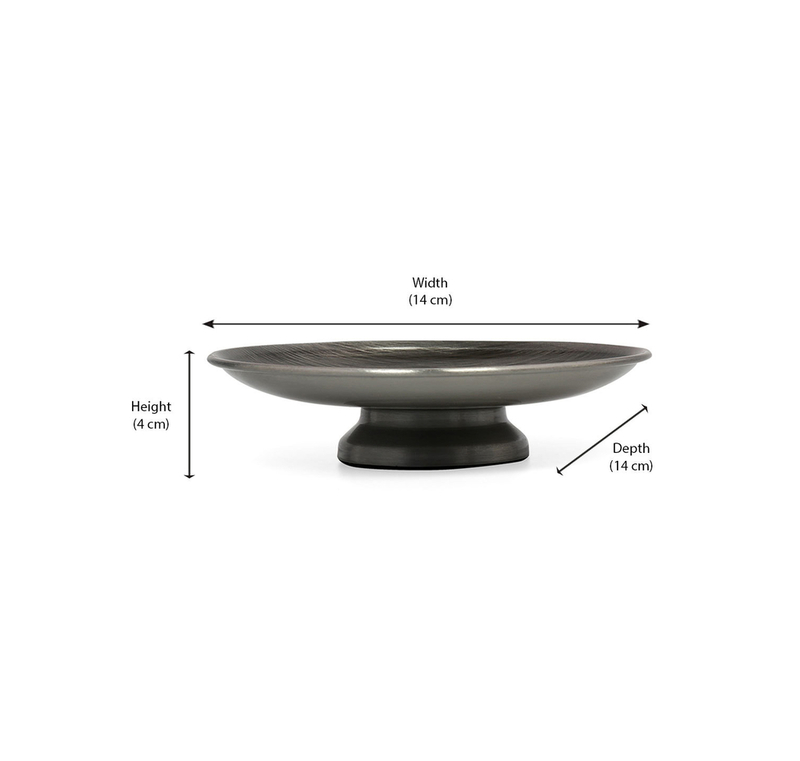 Made with steel, it is given a stylish look with a raised bottom and a round shape. Use it to keep soaps, place it by the washbasin or on glass racks at the corner. Its small size can easily fit in any spot. Minimal and chic, complement it with equally stylish accessories.